As background music, the CD is very relaxing. With full attention, the CD is also really effective for anxiety relief. The Schumann Resonance is a frequency in our atmosphere that is triggered by lightning. The frequency averages 7.83 cycles per second, and it entrains our brain into a brainwave state right between Theta and Alpha. Since it has been humming in our atmosphere for millions of years it is a frequency that we actually need. Astronauts actually received this frequency electromagnetically whenever in outer space. The problem is that this frequency is obscured by the electromagnetism in a city. 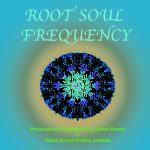 This CD contains the Schumann Frequency as binaural beat frequencies for maximum effect. There is no music on this CD! 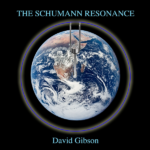 The frequencies are played on a carrier frequency of 62.64 hertz — the same note as the Schumann frequency at a higher octave. We also include binaural beats in Delta and Deep Delta (Epsilon) also tuned to the Schumann frequency to bring you into a deep state of meditation. This is one our most powerful CD’s. 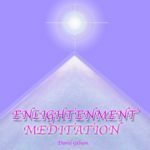 It combines the sound of monks peacefully meditating, with the sound of extremely heartfelt strings and vocal toning. It has a sweet beautiful flow that takes you from the heart into deep meditation. 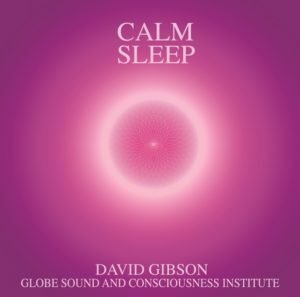 The Binaural Beats start in Alpha, transition to Theta, Delta, and then to Deep meditation Sub-Delta. The intention of this songs is to bring Unconditional Love into your heart. This song taps into core aspects of beauty and soaring power within us all. Water of Life is Divine Love. Going to the outer limits of space gives you a unique perspective on your current reality when you return. It also makes you realize that since all reality is an illusion, you are free to create whatever reality you like. This song provides a full perspective on a wide range of realms. Expand your creativity, expand your consciousness. 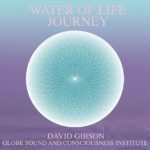 The song utilizes binaural beats in Theta that transition into Delta. The song slowly builds to a peak and takes you out 3 times. Something unusually profound happens in the last few minutes… then the song ends with the most peaceful peak you could imagine. With full attention it is an epic journey through Love, Power and Grace. It is my favorite CD for the sound table. I listen almost every day as it completely clears out anything emotional that is going on. A very peaceful piece with a nice amount of activating high frequencies. It includes sounds in 7 octaves to help clear a space. This CD is really good for anything emotional you might have going on. The CD is tuned to the tempo of an extremely slow and meditative breath. It has the most peaceful ending you could imagine — leaving you in a profound state of peace. CD is available in any of the 12 musical keys.